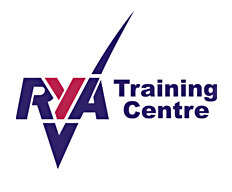 Congratulations to all those novice sailors who completed the recent training course. Adults and children all passed their relevant levels with ease. Saturday was a very pleasant if benign day but Sunday was almost perfect for learners.Thanks to all those involved with the training. Hope to see the newcomers to sailing tacking and gybing around Trimpley in the near future. And we survived Velo Birmingham !